Everywhere we go these days, it seems a smartphone app is somehow there to help out. TV isn’t dead, it is being reinvented. Phone-to-TV casting and online streaming services are changing the game on how we choose to consume televised entertainment. With the emergence of smart TVs, smartphone apps and a generational preference for digital media, casting is becoming a widely used in-room entertainment option for hotel guests. Today, TV media-streaming devices like the Google Chromecast, Apple TV, Roku and Amazon Fire are making it easier for users to watch their favorite TV shows and movies whenever they want. And with such easy access to on-demand content every day hotel guests are looking for that same type of access. Generation Z, those born between the mid-1990s and early 2000s, are the first true digital natives. They’ve grown up with smartphones and the Internet. That’s apparent in their preferences for the types of apps they use, like Snapchat and Instagram. The platforms on which they consume media, including YouTube and Netflix, are also mobile based. They do it all on their phones. The average American spends five hours a day on his or her phone, and they’re using an app for 92 percent of that time, according to data from Hackernoon.com. Millennials, the group born between the early 1980s and early 1990s, also have a strong affinity for digital media. 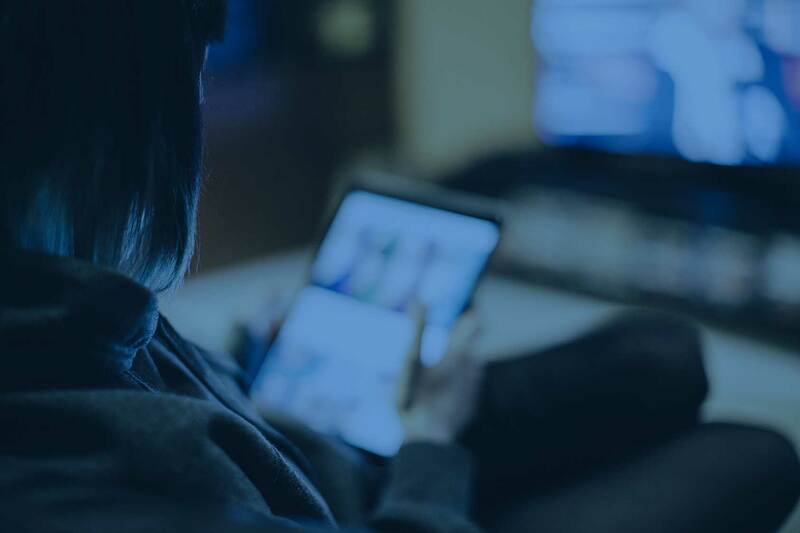 According to Nielsen’s Total Audience Report published in early 2017, Gen Z’ers and Millennials accounted for 48 percent of the total media audience. That’s a very large audience with a preference for streaming and casting to cater to. Apps allow for this type of “what you want, when you want,” access, so it’s no wonder that hotels are beginning to shift from pay-per-view movies to casting technology. The audience base isn’t going to go back to preferring pay-per-view movies and broadcast TV, either. If anything, casting will play a larger role in the way we watch digital media. When it comes to in-room guest entertainment, it’s completely about what the guest wants to watch. A lot of guests these days already pay for digital streaming services like Netflix and Hulu. Offering guests the flexibility to cast their own apps to the hotel TV system allows them to replicate their home-viewing experience. If guests have that flexibility in their homes, they’ll be looking for the same thing in their hotel rooms. Partnering with vendors that offer products for casting services can be more affordable than purchasing broadcast packages through cable providers. Hotel owners and operators also know exactly what they’re getting with casting products. With cable providers prices can change and channels can drop at any given moment. There are two important factors ensuring casting meets convenience. The technology is convenient for guests because they can use their own paid subscriptions to watch what they want. Casting is also convenient for hotel owners and operators because they no longer have to manage cable channels and can get easy customer service from casting product providers. Casting has come a long way, and it’s still evolving. Streaming and casting are sure ways to future-proof your in-room entertainment services providing the services modern-day hotel guests want.